Jarred holds a Bachelor of Laws (LLB) from Deakin. He is admitted in the Supreme Court of Victoria and now specialises in criminal defence advocacy. Having a strong sense of social justice, during his studies Jarred undertook much voluntary work, including placements at the Children’s Court of Victoria and Moonee Valley Community Legal Service. This exposure has given him insight and appreciation of the complex balance between the defence of a client who is facing criminal charges and facilitating community based referrals and support services for clients in need. Jarred appreciates that there is always a back story to the circumstances that led a person to become a client of the firm, and he has a unique ability to build rapport with clients of many and varied backgrounds. A keen researcher, Jarred has previously been employed in two commercial law firms and has contributed to two books on International Trade Law. 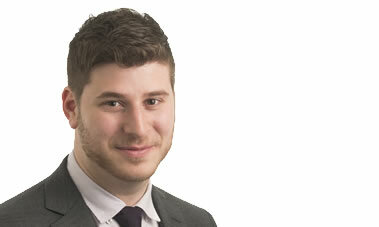 Jarred is a member of both the advocacy and research teams at Turnbull Lawyers. His attention to detail makes him invaluable for his contribution to the analysis of large complex frauds and circumstantial cases.